An unexplained high-pitched tone has kept residents of a Portland suburb awake at night for at least a week, confounding the best efforts of police and firefighters to pinpoint its source. Adding to the mystery is the fact that the noise, a steady, whistling note like that of a flute, has only been reported after dark in Forest Grove, a rustic community of 22,500 people located about 25 miles (40km) west of Oregon’s largest city. Former residents say they remember a similar sound echoing through the night air several decades ago, according to reports filed with Forest Grove Fire and Rescue. 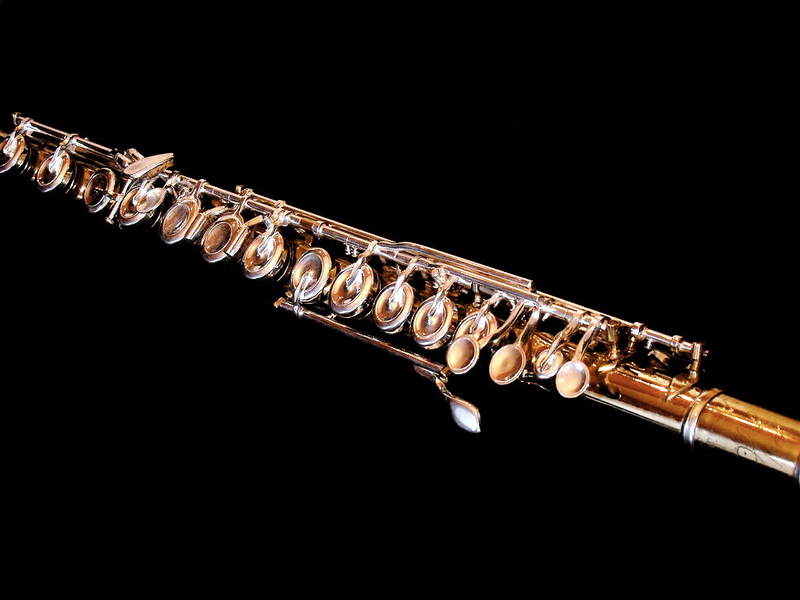 The tone was unusual for its combination of high pitch and ambiguous point of origin, said audio engineer Tobin Cooley. “Higher frequencies like this tone are very directional sounds, versus low-frequency sounds which can seem to come from anywhere or everywhere at once,” Cooley said, cautioning that he had listened only to poor-quality recordings but not made a thorough investigation. Cooley speculated that the sound could be coming from a release of compressed air or natural gas, but officials with the local gas company said they had ruled out any of the utility’s equipment or pipelines as a source. “We sent a tech out and he spent the whole day investigating,” said Melissa Moore, spokeswoman for Northwest Natural Gas. She added that a gas leak would also produce an odour, which has not been reported. The Forest Grove fire department was collecting information about the sound but firefighters did not know what to do about it, a spokeswoman for the agency said. “We aren’t waiting for it to make a noise. We are going about our duties,” she said. 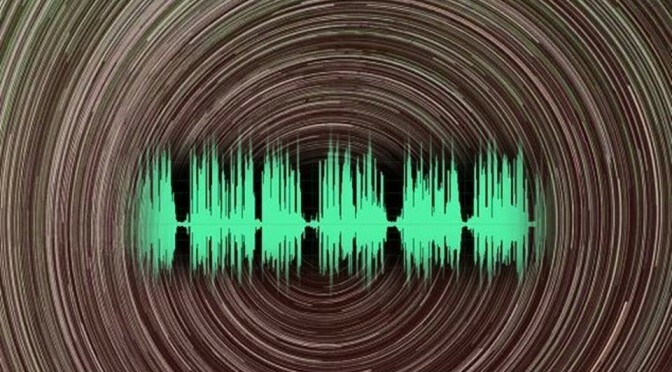 A mysterious, high-pitched sound is keeping the residents of Forest Grove, Oregon awake at night. What do you think it is? Leave a comment below and let us know your opinion.